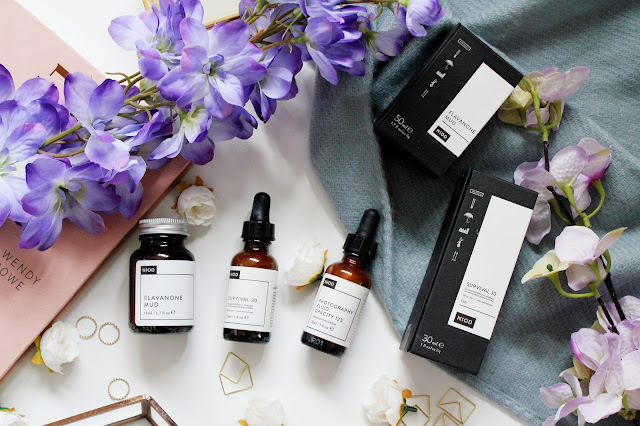 Niod is a brand I’ve known about but never really tried before until recently. It’s a brand owned by Deceim (they also own The Ordinary). I picked up the photography fluid just before Christmas and it’s been one of my favourite products in my make-up collection. 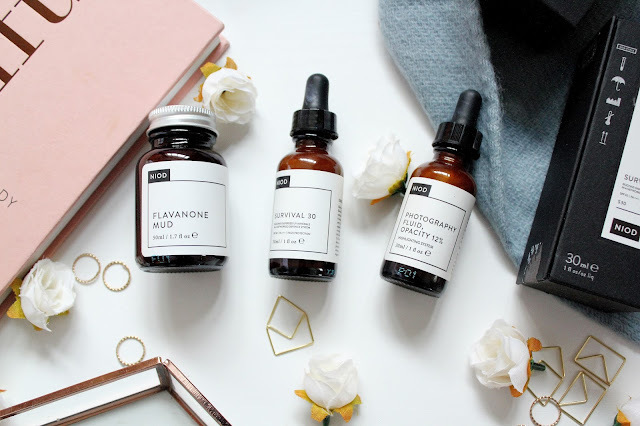 I was lucky enough to be contacted by Niod and I couldn’t wait to try a couple more products from the brand! 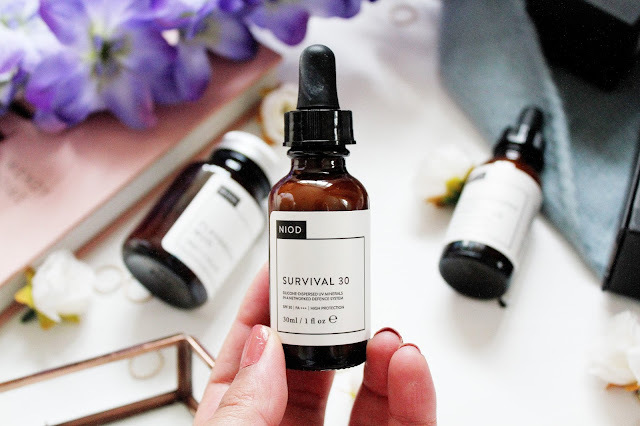 If you know a lot about skincare then you’ll know how important UV protection is (as it helps prevent wrinkles) and the Survival 30 is a protective formula, which helps protect your skin from the sun. I shake this before I use it and use it pretty much everyday but this is the sort of product you NEED to take on holiday with you as you’ll be exposed to A LOT of sunshine then. As long as this helps protect my skin from potential wrinkles, I’m going to carry on using this! This mask works in three phases – purifying, protective and responsive – to deliver deep cleansing and a long-lasting luminous glow. 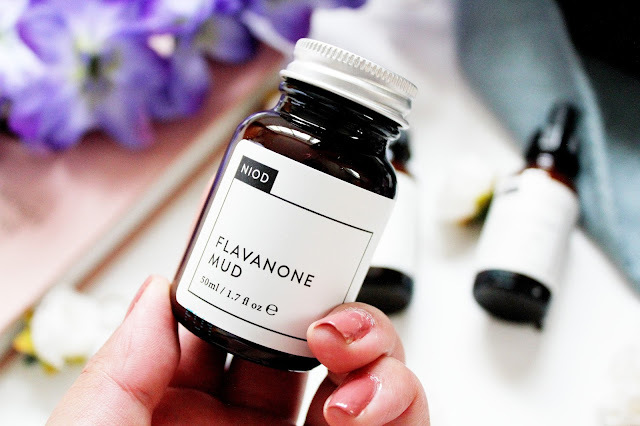 Niod, which stands for (Non Invasive Options in Dermal Science) and this treatment utilises advanced technology so you only need to apply a thin layer and to dry evenly. I’ve been using this once a week and I’ve already noticed that my skin has more of a ‘glow’ to it as well as looking a lot clearer. 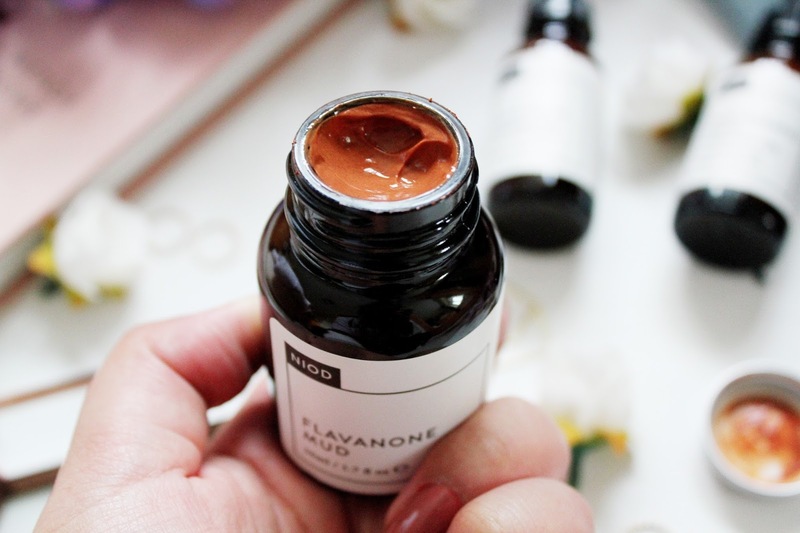 Probably the most well known product from Niod is the photography fluid. 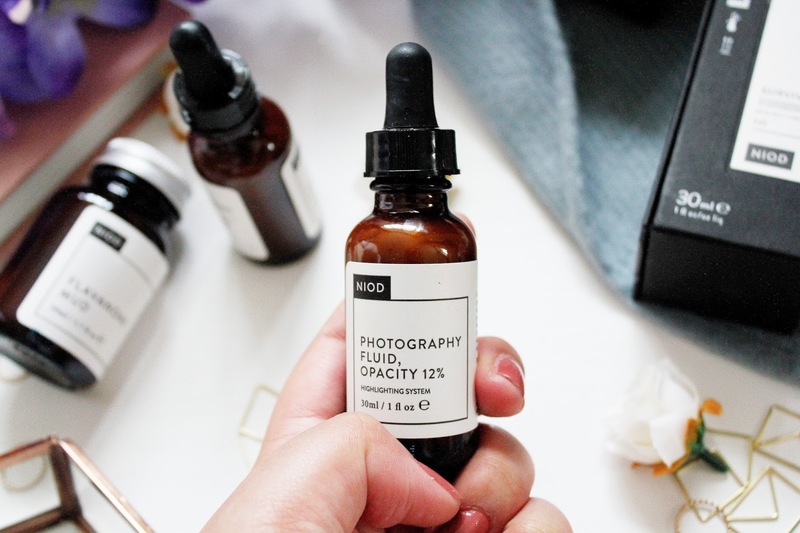 This helps boost radiance in your skin and helps you look flawless in photos to (hence the name photography fluid). 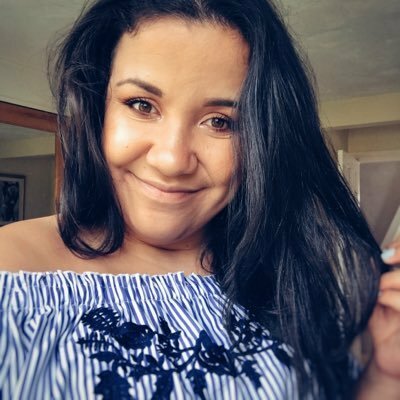 I like using this on days where I know I’m going to have my photo taken and when I want to feel as confident as possible. 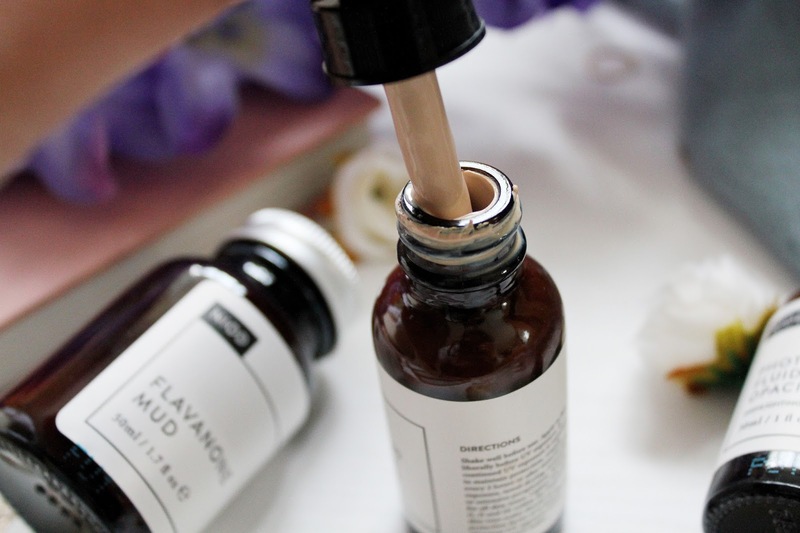 This fluid has hue correcting and light refracting ingredients, which seriously make you glow. It’s been featured on so many blogs/beauty YouTube channels so you know this is a product you NEED in your life. What do you think of Niod products? Have you tried anything from the brand?